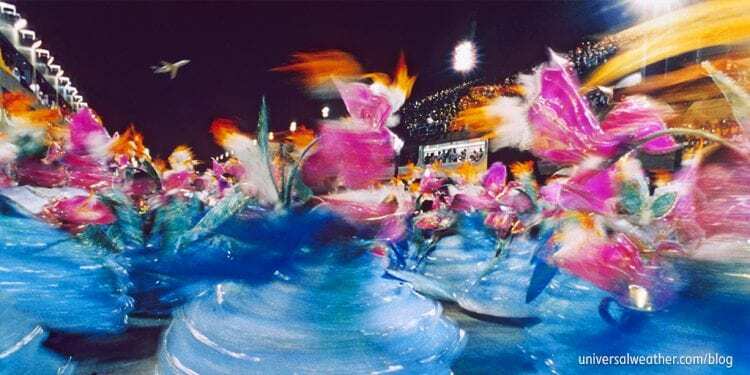 This year’s Rio Carnival runs March 1-5 with assorted events ranging from parades, music, and samba hall rehearsals. You can either arrive on the cusp of the activities and dive straight into the festivities or perhaps land in Rio earlier to witness several spectacles, such as election of Carnival King and Queen. In any event, this will be a busier time than normal in Rio, especially for general aviation (GA) ops, so it’s important to accomplish trip planning in advance. Carnival takes place in central Rio de Janeiro, with associated festivities in outlying areas and major cities throughout Brazil. While Rio Carnival runs March 1-5, many operators choose to arrive a day or two early. The good news is that we do not anticipate aircraft parking or crew accommodation to run out, even for short notice or last minute trips to Rio de Janeiro. Primary airport for this event is Galeao (SBGL), a 24-hour airport of entry (AOE) with plenty of GA parking. While Rio Carnival is a busy period we have not experienced shortages, in terms of GA parking, over recent years. Plan on drive time of about 60 minutes from SBGL to central Rio de Janeiro. Santos Dumont (SBRJ) is the close-in city center airport. While this location is convenient in terms of access to the city, SBRJ is not an AOE, has limited GA parking and only a 4341 foot runway. Additionally, a domestic operating permit is required if you’re doing more than one stop in Brazil. 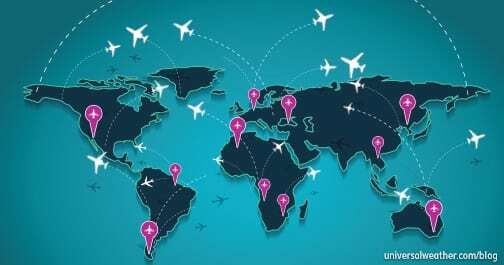 This permit mandate not only adds to planning lead time but complicates international flights to Brazil, as you’ll need to land first at an AOE to activate your domestic permit. We recommend notifying your ground handler of all service requirements a minimum of 24 hours prior to arrival. It’s best to allow 48 hours for catering requests, particularly if the order is highly customized. Fuel services should be confirmed 24 hours prior and depending on the demand there may be a slight delay from the fueler. Aviation cards are widely accepted at Rio. GA parking at SBGL is abundant, seldom fills up and longer term stays are usually practical. For a G550 sized aircraft parked in the GA area plan on a cost of about 1000 USD/day. Smaller SBRJ has much more limited GA parking availability and you’ll usually need to arrange to park in the hangar area. You’ll be parked in front of a hangar, as opposed to inside, with daily changes running between 1000 and 1500 USD. Rio de Janeiro has a wide range of 4- and 5-star hotel options, including major international chains. Note that room pricing will be higher during the Carnival period with more stringent cancellation policies. While certain preferred hotels will sell out during Rio Carnival period it should not be an issue sourcing 4-star crew accommodations, with typical price range of 200-450 USD/night. Customs, immigration and quarantine (CIQ) is cleared within the main terminal at SBGL and this takes an average of 30 minutes inbound. Be aware that there are no shortcuts to this process and a lot of walking is involved for passengers and crew after being dropped off at the terminal, about a five minute bus/van ride from the aircraft parking area. 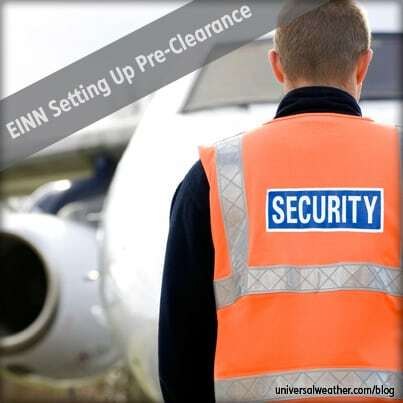 Clearance procedure involves arrival security inspection of hand luggage and clearing passport control followed by screening of checked baggage. To obtain overnight parking at SBGL you’ll need to apply for prior permission required (PPR). While PPR can be applied for well in advance of the estimated time of arrival (ETA) it’s only approved by the airport authority a few hours prior to your arrival. Be mindful that even with an approved permit on file, PPR is not guaranteed and it’s possible that no parking will be available upon arrival. Once PPR is approved longer term overnight parking is rarely an issue, based upon availability and what was specified in your initial PPR request. There are currently no airport slot requirements at either SBGL or SBRJ. For international operation to a single AOE in Brazil permit lead time is 24-48 hours. 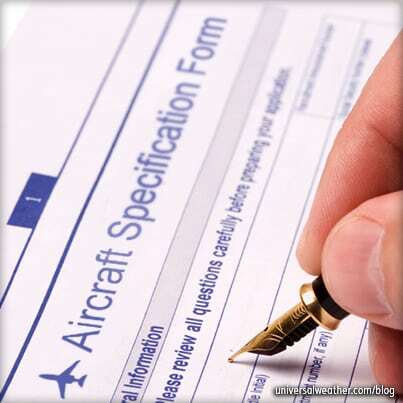 But, it’s often possible to obtain a permit within 24 hours, at discretion of the airport authority. Note that permit approval does not confirm SBGL parking, you’ll need PPR for this. When applying for a domestic overflight permit be mindful that three business days lead time is officially required. However, this can often be approved within 48 hours’ notice. In some cases, a domestic permit may be approved in less than 24 hours business hours, although this is never guaranteed. 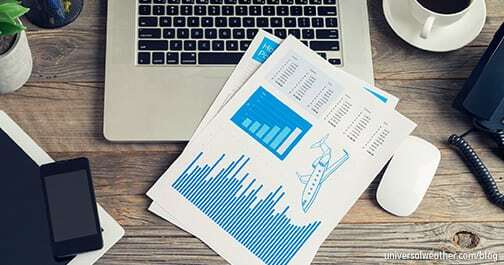 For a domestic permit documentation requirements include complete schedule, airworthiness and registration certificates, worldwide insurance, pilot licenses and pilot medicals. Be aware that upon first landing in Brazil, perhaps at Manaus (SBEG) or Recife (SBRF), it may take about 1 hour and 30 minutes on the ground to validate your domestic overflight permit, before you’re able to proceed on to SBRJ. For moving between airport and hotel and within Rio de Janeiro prepaid (car with driver) transport is recommended. It’s best to book transport services a minimum of 24 hours in advance to avoid issues. While airport licensed taxis are considered safe it’s important to avoid local city taxis, for security reasons. Passengers may require visas for Brazil, depending upon nationality. 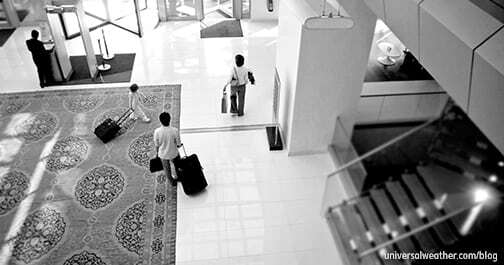 If a visa is needed it must be obtained in advance as there are no visa on arrival options available. Active crew listed on the gendec do not require visas for Brazil. This exemption is only possible if you’re arriving as crew, not if you pre-position in commercial to pick up a GA flight out. Update: Effective June 17, 2019 U.S., Australia, Japan, and Canada citizens will no longer need visas for tourist, flight crew, or standard business trips to Brazil. Good in-flight catering can be coordinated at both Rio de Janeiro airports, with recommended minimum 48 hours advance notice. Several good inflight catering services are available. It’s also possible to source catering directly from hotels and restaurants, in coordination with your ground handler, and to have this delivered airside 90-120 minutes prior to departure. Caution is advised however; as most of the good restaurants are located on the south side of the city, up to a two hour drive to SBGL. For a quick and less complicated trip down to Rio consider parking at SBGL to avoid an additional tech stop and the hassle of obtaining a domestic overflight permit. Even though this is a large event, it’s not predicted that parking will be an issue for SBGL. Be aware of the permit requirements, especially when you’re making more than one stops in the country. Also, note the PPR requirements when traveling to SBGL along with the lead time and when they are approved.